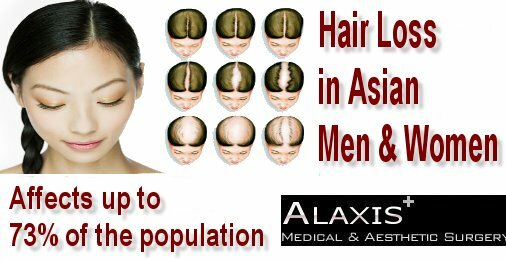 Poor blood circulation on the scalp causes male pattern baldness No, the blood supply is the same across the scalp. 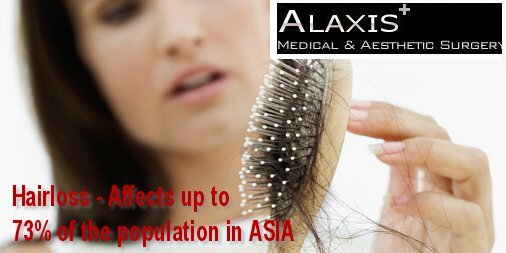 The loss is due to the hormone DHT causing hair follicles to shrink. It’s your maternal grandfather’s fault It used to be thought that the genes came down through the maternal line, so you could check your mum’s dad’s head to see your future. But we know now that the genes for male pattern baldness can be passed down from either parent. So check all your grandparents – and also parents and siblings to get an idea. Baldness is a sign of virility Sorry, no. DHT is a form of testosterone, but its effect on the follicles doesn’t make you especially macho. Bald men don’t have any more testosterone than anyone else. Tanning can kill off your hair No, it can cause all sorts of skin problems, but you won’t go bald. Stress makes your hair fall out Actually yes and no. 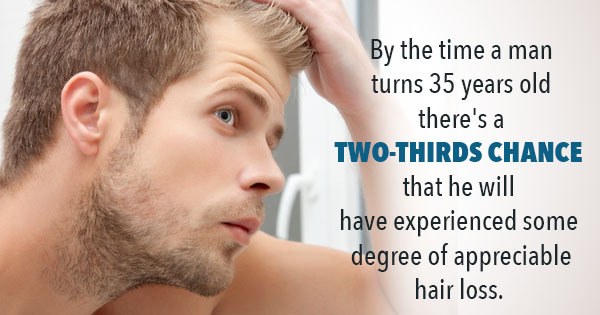 It won’t cause male pattern baldness, but it can result in other types of hair loss: telogen effluvium, in which hair follicles pause, and alopecia areata, where your hair comes out in clumps. These may well be temporary, however.